We look at how Movember is changing men’s health and show you a quick way you can pledge your support. 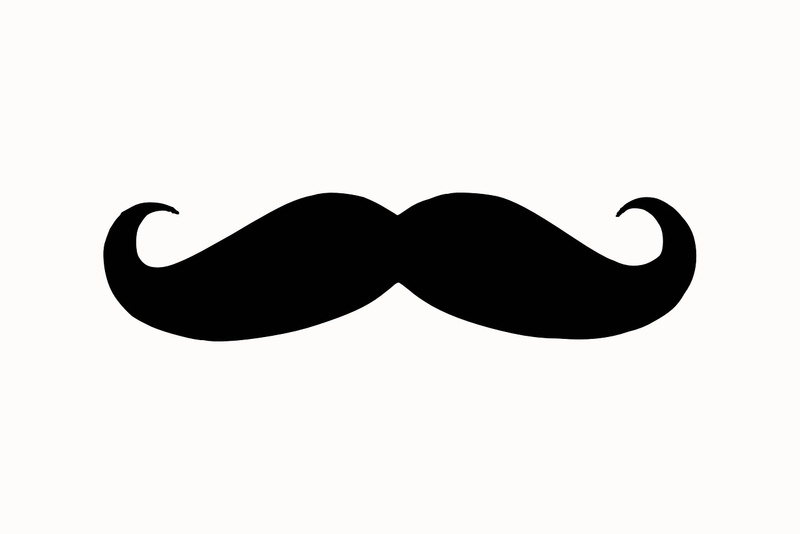 In November men around the world let their moustaches grow out in aid of an initiative called ‘Movember’. Starting back in 2003 in Melbourne, Australia with just 30 men taking part, Movember now involves over four million participants across the globe. The aim of Movember is to raise both awareness and funding to health issues affecting men, including prostate and testicular cancer. 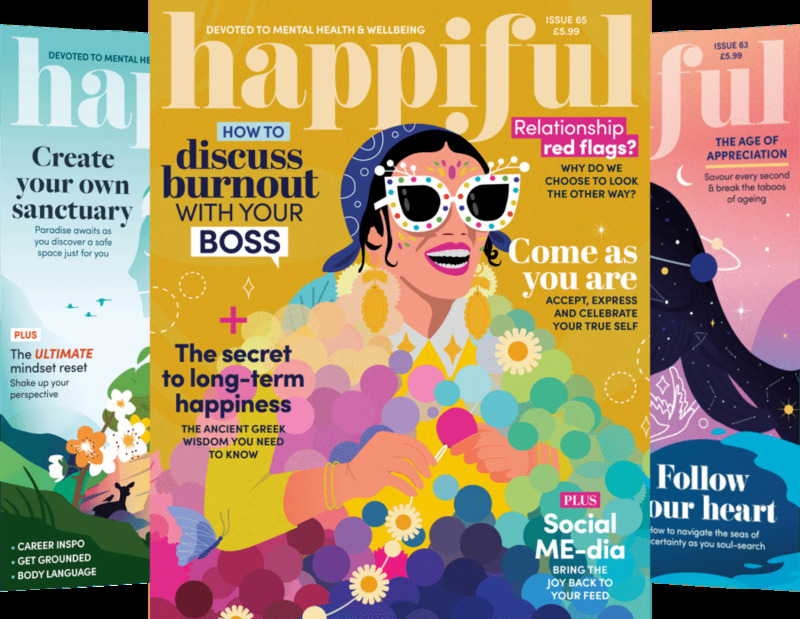 The end goal is quite simply to “change the face of men’s health” and since the initiative began, over £356 million has been raised worldwide for various men’s health initiatives. In the past Movember has focused on physical health issues such as testicular cancer, but now many more are raising money for mental health initiatives. The idea behind Movember aside from raising awareness is to encourage men to talk about their health more. Start by filing your nails into the desired shape and pushing your cuticles back. Then apply a basecoat followed by a neutral colour (we like pale pink). Using a dotting tool and some black nail varnish, make two large-ish dots in the center of your nails, towards the tip. Using the smaller end of the dotter tool (or the end of a toothpick) add two more smaller dots either side of the bigger dots. With a striper brush, draw two arched lines from the larger dots to the smaller ones, creating the mustache’s handles. Fill in the lines and voila! You have a teeny tiny mustache. Repeat on as many fingers as you like. Once the design has dried, add a clear topcoat to protect and prolong your handy work. If you would rather leave your nails to the professionals, you can find a nail technician using our advanced search. 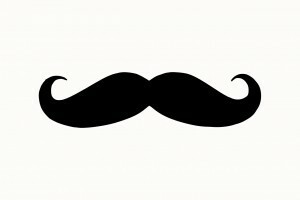 Movember information sourced from Huffington Post.